Eredi Caimi S.r.l., a company specialised in supplying systems and materials for industrial packaging, has created an ad hoc packaging solution intended for the American and Asian market for pressure washers. The new pulp solution is entirely made of recycled and recyclable paper, resistant to falls and the drop test, which is used to study the behaviour of the packaging when it is subjected to shocks owing to being dropped. 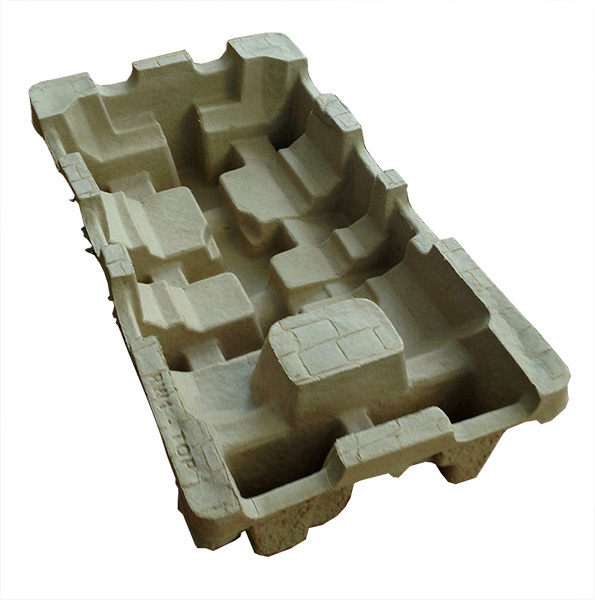 Adhering entirely to the machine, the packaging is designed to minimise the use of raw materials and bulk. Its design has also been studied to hold accessories. Eredi Caimi employs a Quality Management System certified to UNI EN ISO 9001 standards.